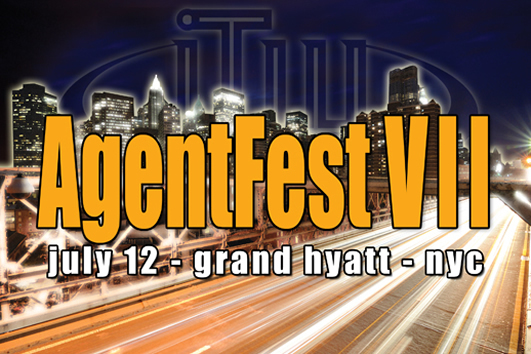 There are still spaces left! Join the Kenyon Review this summer for an exciting, generative, and process-based workshop led by poet Jake Adam York. York’s poetry navigates the relationship between art, memory, and history. In his work, the lyric invention that is a poem confronts the recorded truths of history, learning to speak a double language. His poetry radiates with a fidelity to factual detail, and a parallel obligation—via poetry’s capacity—to delight and to make the past meaningful in new and important ways. This is especially true in his ongoing series Inscriptions for Air, dedicated to elegizing the martyrs of the Civil Rights Movement. 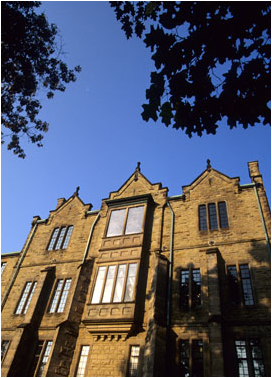 The 2012 Kenyon Review Writers Workshop runs from June 16th-23rd. The workshops are generative in nature, and participants can expect to work on new material each day. The workshop takes place at Kenyon College, recently named by Forbes as one of the world’s most beautiful college campuses. Join us for Jake Adam York’s workshop! All experience levels are welcome. Jake Adam York is the author of three books of poems—Persons Unknown (2010), A Murmuration of Starlings (2008), winner of the 2009 Colorado Book Award in Poetry, and Murder Ballads (2005), winner of the 2005 Elixir Press Prize in Poetry. His poems have appeared in Cincinnati Review, DIAGRAM, Greensboro Review, New South, Northwest Review, Shenandoah, Southern Review, Third Coast, and other journals. York was the 2011 Richard L. Thomas Visiting Professor of Creative Writing at Kenyon College and is a 2011-2012 Visiting Faculty Scholar at Emory University’s James Weldon Johnson Institute for the Study of Race and Difference. Originally from Alabama, York is Associate Professor of English and Director of Creative Writing at the University of Colorado Denver, where he co-edits Copper Nickel. He currently blogs for The Kenyon Review; you can read his posts here. Provincetown, MA, beautiful coastal community of artists and thinkers, is ready to welcome you to the fourth season of summer workshops and fellowships at the Norman Mailer Writers Colony. 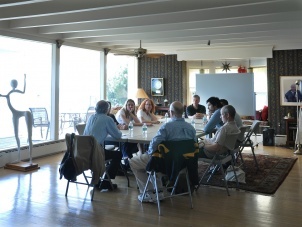 Mailer’s living room, looking out over Cape Cod Bay, will again host emerging and mid-career writers who wish to further their craft with the company and guidance of distinguished authors, faculty and visitors. During 2012, the Center and the Writers Colony will offer workshops from May 19, through September 15, in various areas of creative writing. These workshops are open to students and writers through an application process which is based on merit. The faculty for these workshops are established teachers, writers and editors. Applications and a list of creative writing workshops for 2012 are available now on the Colony web site. Each workshop application has its own closing date between March 16 and April 30, 2012.